Calling all Equestrians grades 6-12! Stealaway Inc. and Hunter's Court Farm are joining forces to form an IEA Team for the 2016/2017 Season! 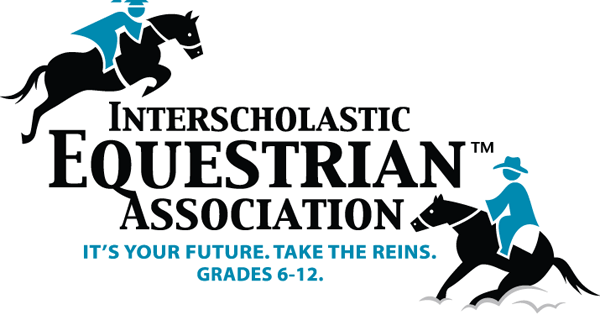 The Interscholastic Equestrian Association is an organization dedicated to providing young riders with the means and experience necessary to learn and excel in the ring. Horse ownership is not necessary to take part - Competition Horses are provided by each venue to contestants, giving students an incredible opportunity to ride different varieties of horses and face different challenges. This is an exciting opportunity for young riders to gain invaluable experience in the show ring and develop their riding skills. All Riding Levels are welcome to join. Deadline for enrollment is Monday, August 1st - Don't miss out!